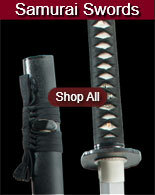 Red Shirasaya Stick Swords for sale are 40 ½ inches in all. 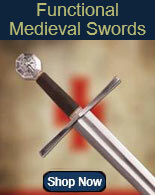 These stick swords feature a tempered high carbon steel blade, full tang construction and red painted hardwood. Without a tsuba, they fit into the scabbard and appear to be a simple Japanese walking stick. 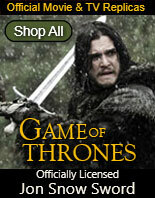 Once removed from the scabbard, the handle features a 28 inch sharpened blade that has been hand forged. 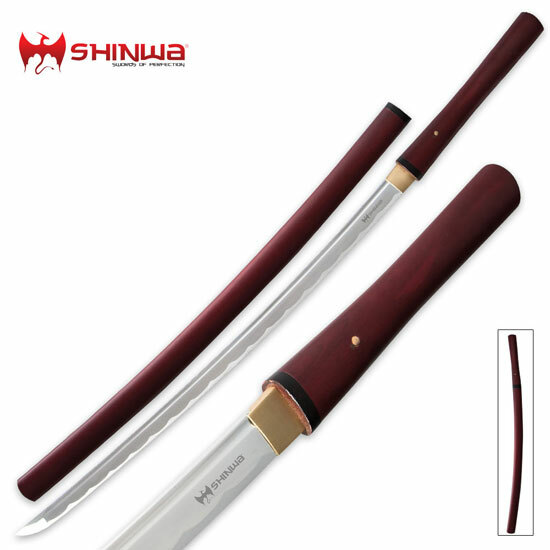 Buy these Red Shirasaya Stick Swords for $89.99.